In the previous article, we talked about the greenhouse effect, greenhouses gases, as well as how they contribute to global warming and climate change. This time, we’ll look more closely at the different types of air pollution and recent situations around the world. First, we should begin by understanding how and where the greenhouse gases arise from. 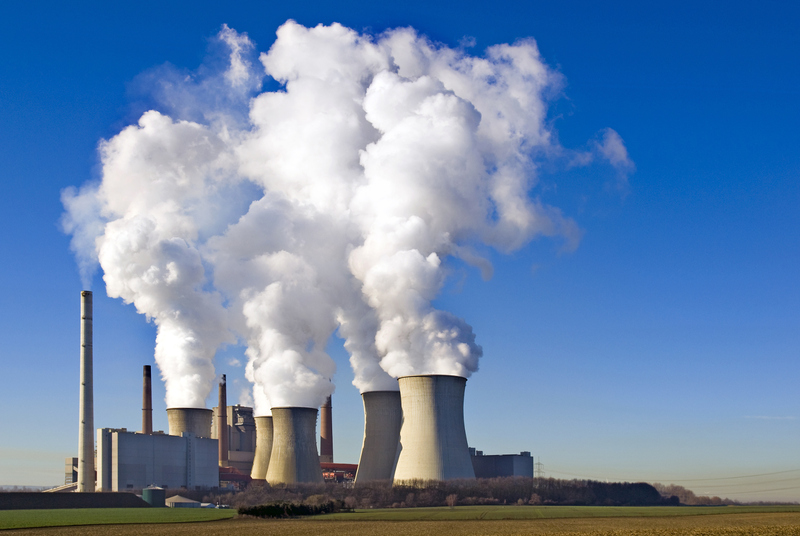 Although many greenhouse gases can be found naturally on Earth, many human activities increase the amount of it. Using cars and planes, working power plants and burning fossil fuels like gasoline and natural gas are a few examples of why people believe global warming and climate change is caused by anthropogenic activities. Although there are many different forms and signs of air pollution (such as an increase in mold, extreme weather, and pollen production), I’d like to focus on a specific kind: smog. Smog is the term used to refer to the mixture of fog, smoke, and other atmospheric in the air. Some common components of smog are the following: PM2.5, PM10, carbon monoxide, sulfur dioxide, and nitrogen dioxide. Very serious smog and ozone problems close to the ground is present in many big cities around the world. This includes Bangkok as well. A few days ago, smog became very prominent in Thailand’s capital, Bangkok. The pollution control agency of Thailand recently announced that the smog had reached dangerous levels. By “dangerous”, it is meant that the smog can harm any normal person’s health, not just people who are sensitive. The duration and severity of the smog were also predicted to increase. 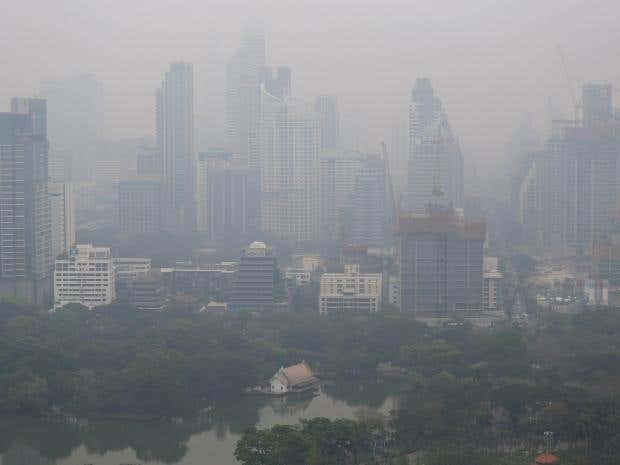 Many schools were closed on those days and children and the elderly were warned not to spend time outdoors, as residents of Bangkok started complaining about the smog and respiratory problems it brought with it. Not only does the thick smog cloud our vision, they also directly negatively impact our health. Greenhouse gases like nitrogen dioxide, sulfur dioxide, PM2.5 and ground-level ozone are especially harmful. These gases can harm a person’s breathing passages and the lungs’ working capacity. It can also cause symptoms such as the following: shortness of breath, wheezing, coughing, or feeling pain when taking deep breaths. It can also dry out the protective membranes in the nose and throat, thus causing nose and throat irritation. However, as the protective membranes in the nose and throat are impacted, this will decrease the body’s immunity to illness. Previous Post Social Media Challenge for this week!